Shirts! | It's Gonna Blow!!! 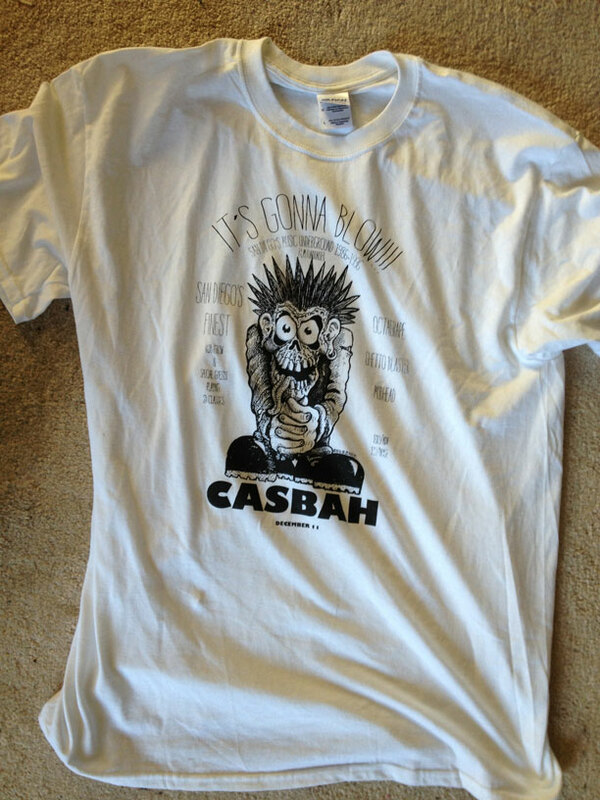 We have a few shirts left over from our fundraiser show at the Casbah, large and extra large only. I’m too lazy to create a store right now so hit the button below if you want one. Quantities very limited. $12 including shipping in these here continental United States. Filthy carpet not included.